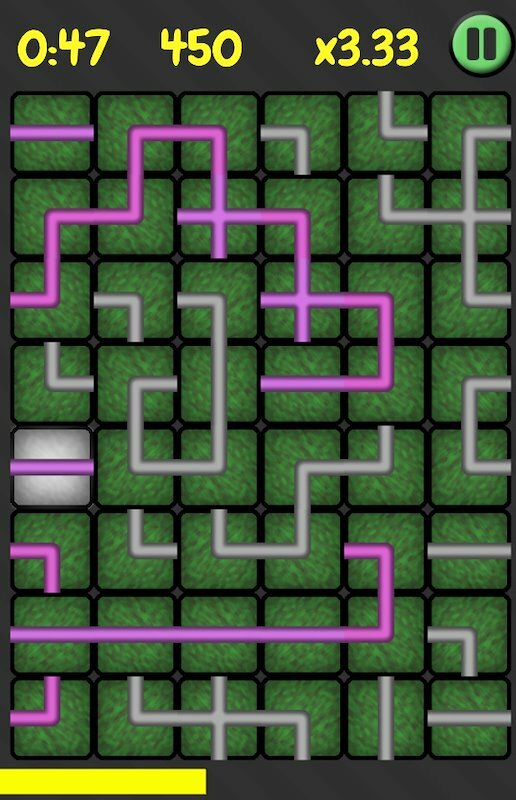 Pipe Puzzler is a game that I developed during my free time, early 2016. It is made for Iphone and Ipad and might be released on app-store and later on play-store for android devices. This was my first project were I made an app which I had to learn by myself. The game was first made in Unity for PC’s, but I thought that the concept would work well as an app and therefore took a weekend to learn how to make an app out of the game. 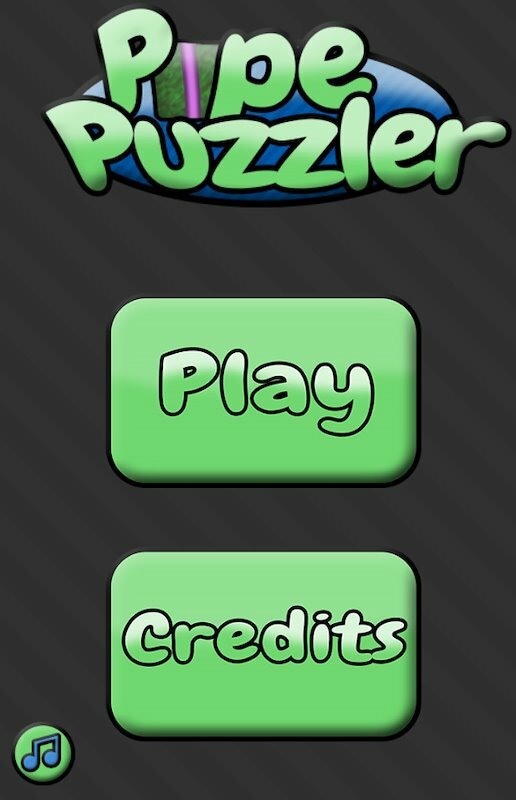 Pipe Puzzler is a simple puzzle game that is kind of similiar to Bejeweled mixed with a traditional pipe puzzle game.